To create a brand that reflects the evolution of a robotic surgical team in Hackensack, NJ. Formerly “Stephen G. Pereira, MD and Associates,” this surgical team needed a brand that reflected their growing team and holistic approach to surgery. Each team member offers different advanced laparoscopic techniques in order to fix a multitude of surgical problems, and work in harmony with one another; for instance, patients can meet with a weight loss surgeon before undergoing hernia surgery. 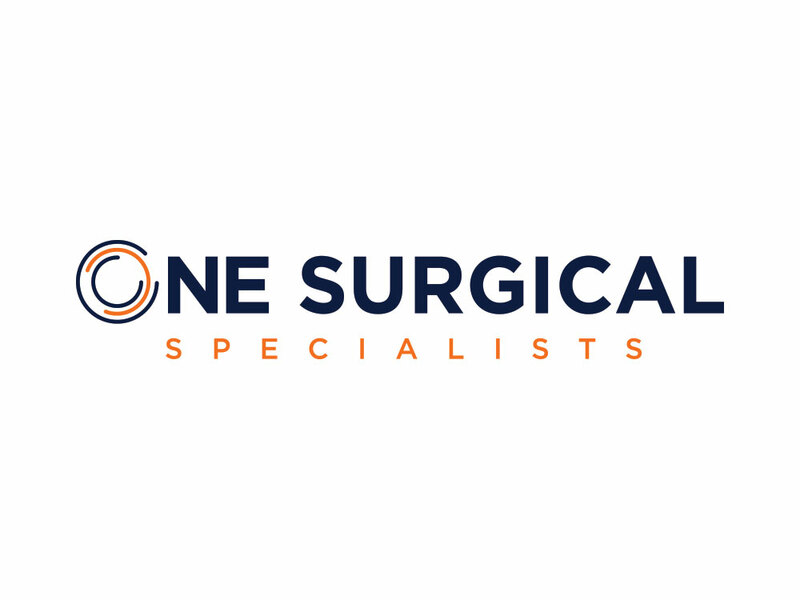 We chose the name “One Surgical,” and opted for clean, upscale fonts and bold colors. Interlocking circular shapes represent the unity of the team. The new brand identity creates a strong and memorable image across their new marketing materials.